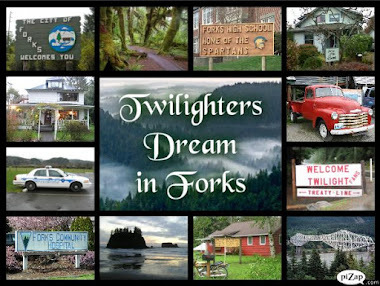 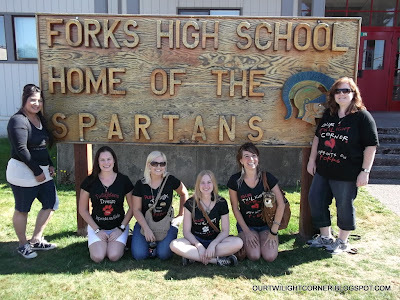 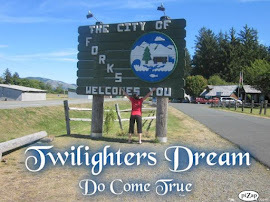 We had an AWESOME time in Forks and it was so great to meet you all. 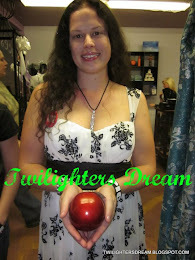 Everyone was so sweet and friendly. 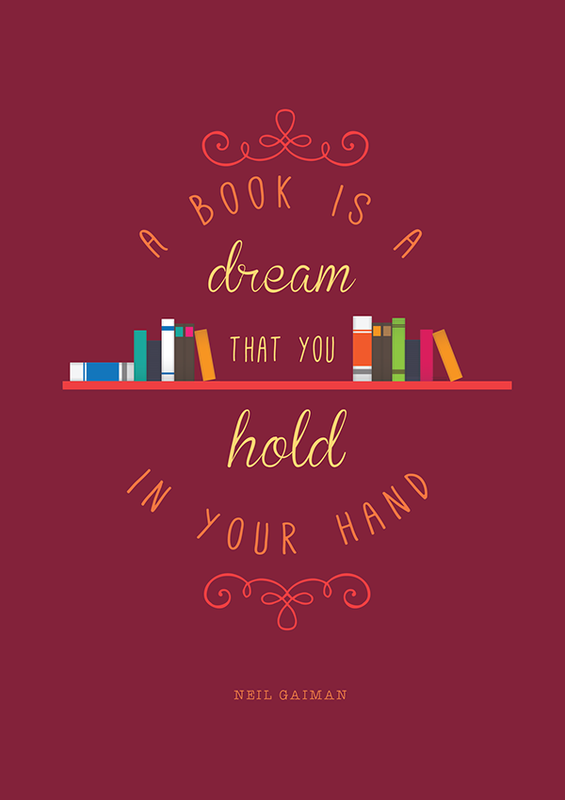 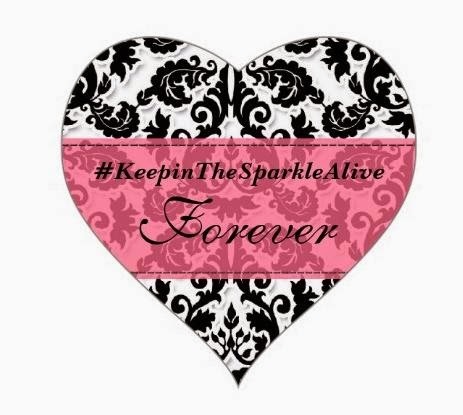 I am so thankful to be apart of such a great fandom because I have met so many wonderful people and have made friends for life. 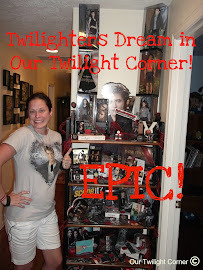 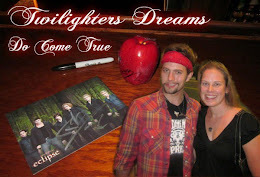 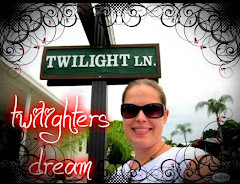 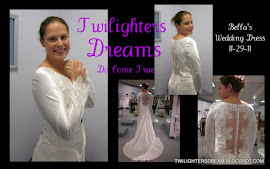 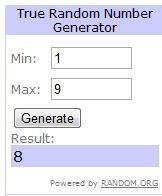 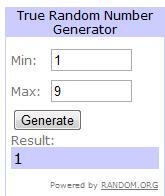 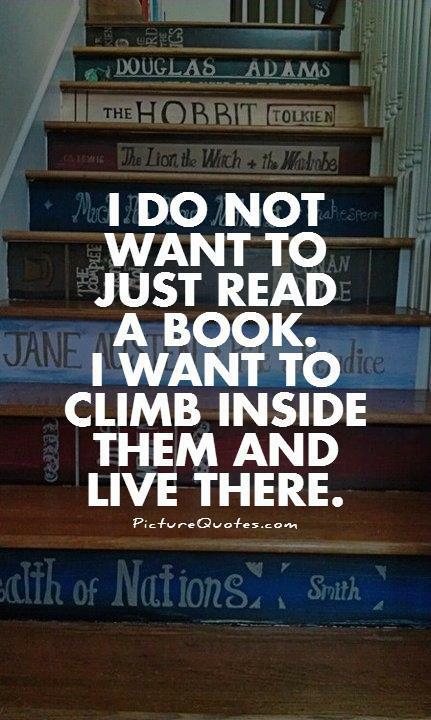 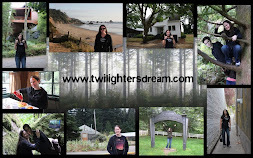 If you'd like to see all the pictures that were submitted you can check them out on my Twilighters Dream FB page.